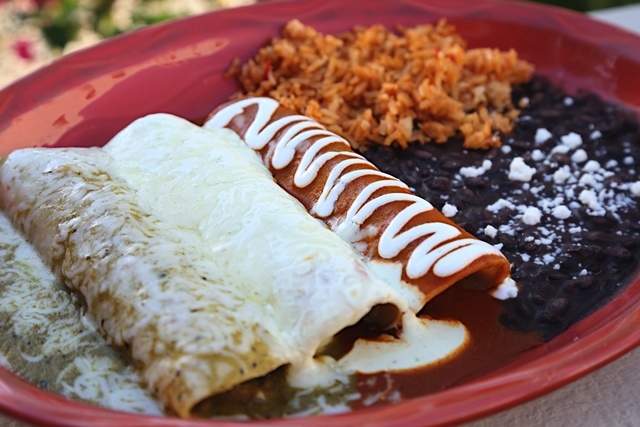 On Monday, Sept. 26, Macayo’s Mexican Kitchen celebrates its 70th anniversary. What started as a modest six-table restaurant, named Woody’s El Nido, how has 13 locations across Arizona and Nevada. “Macayo’s has certainly had a full and rich 70 years, and we look forward to the celebration!”says Johnson. Fun fact: Liberace, Fleetwood Mac, ilt Chamberlin, Jim Nabors, Alice Cooper and Elvira are only some of the celebrities who’ve dined at Macayo’s Central!